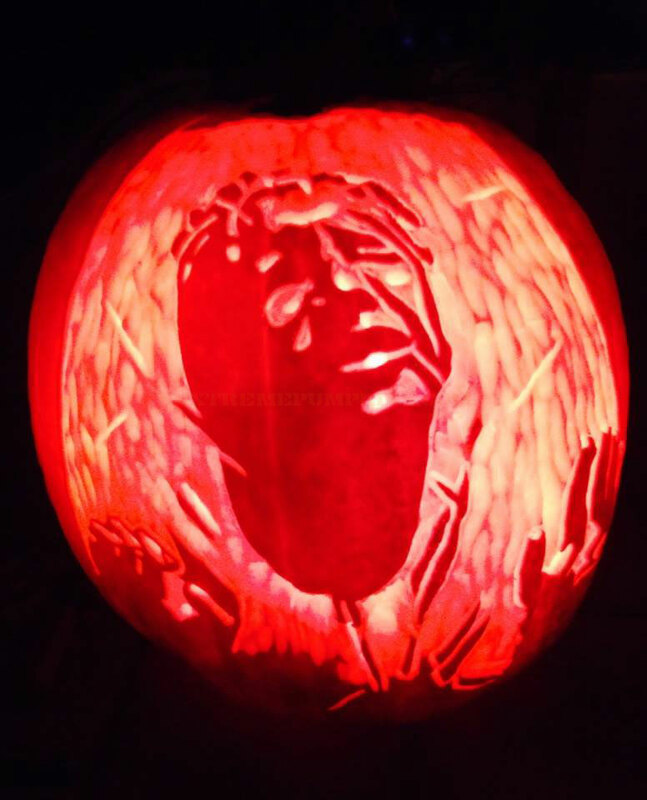 Home > Enter The Pumpkin Carving Contest > 2014 Pumpkin Carving Contest Winners > Who Is This Guy? I remember seeing someone's face that looked like this on my breakfast toast, but I'm not exactly sure who he is. Perhaps people could write to me and tell me all about this guy. Does he have any fans out there? Should I listen to his music or read his book or something? Please enlighten me.